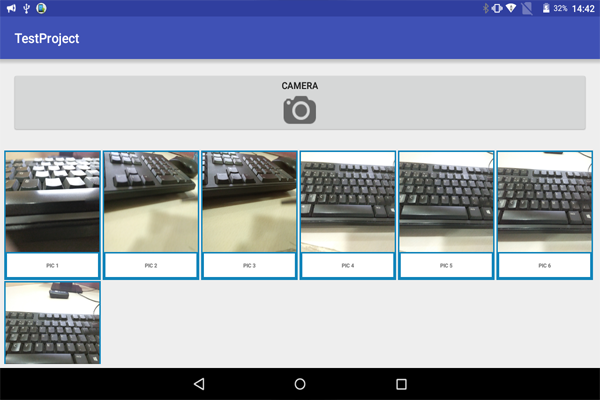 Show Capture Image in GridView Dynamically in Android? Log.d(IMAGE_DIRECTORY_NAME, "Oops! Failed create "